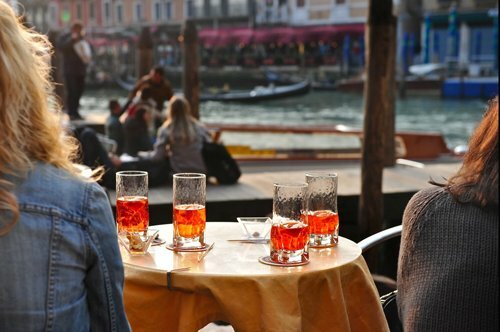 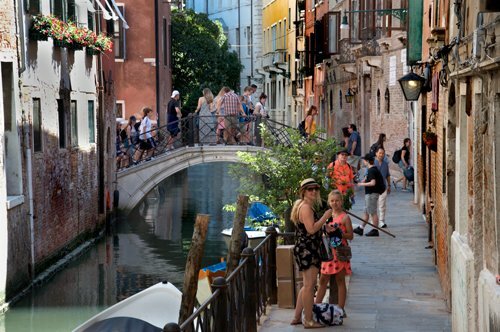 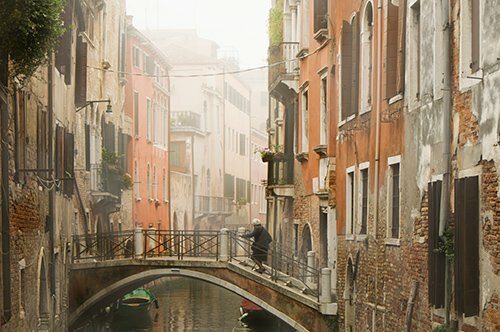 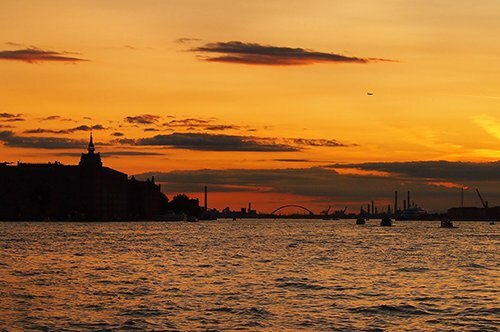 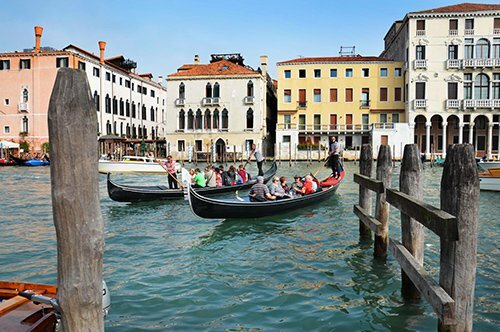 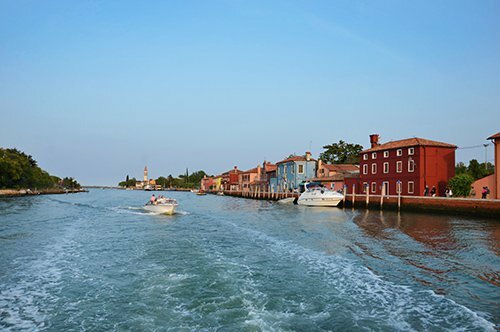 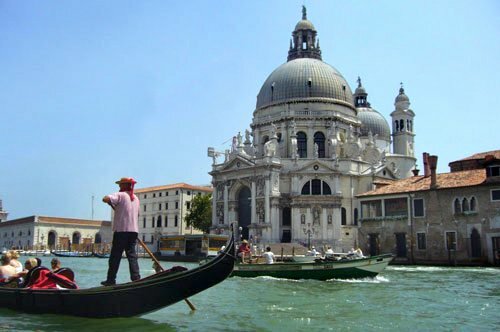 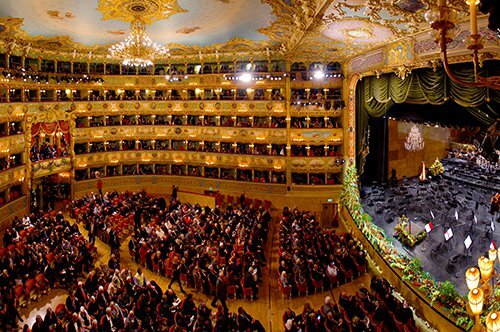 Discover Venice with your private guide! 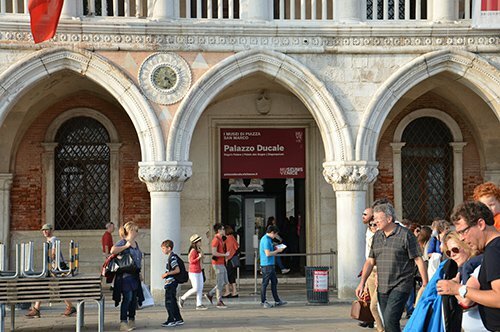 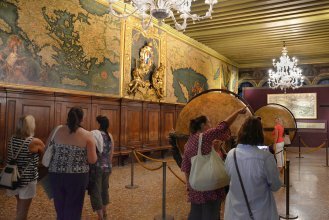 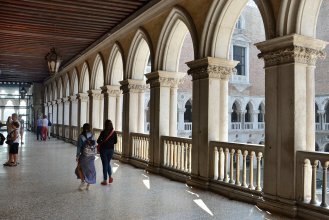 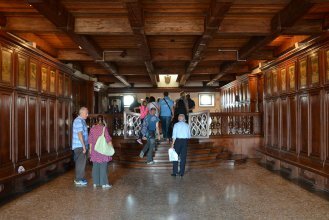 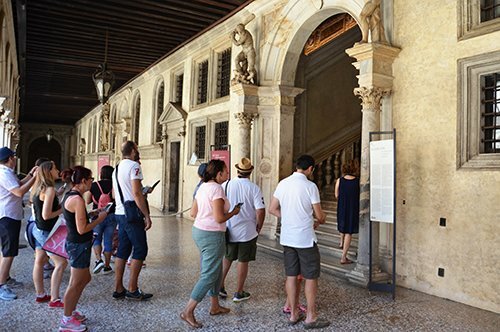 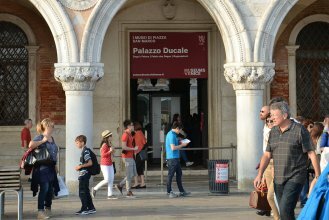 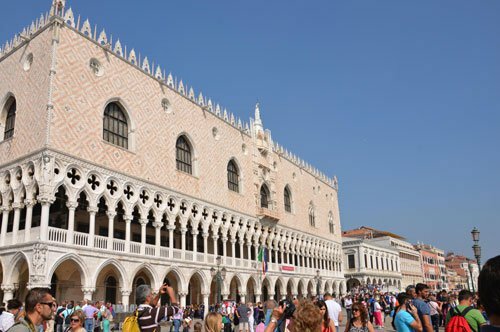 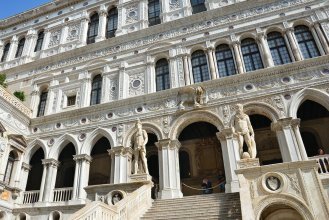 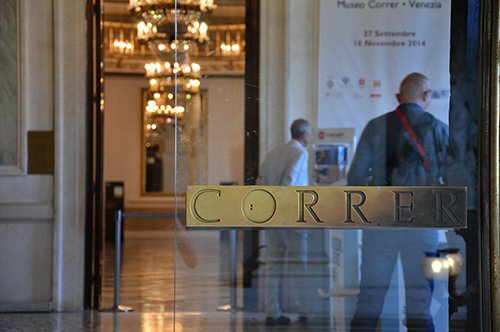 Skip the line at the Doge's Palace with the priority entrance included in the tour. 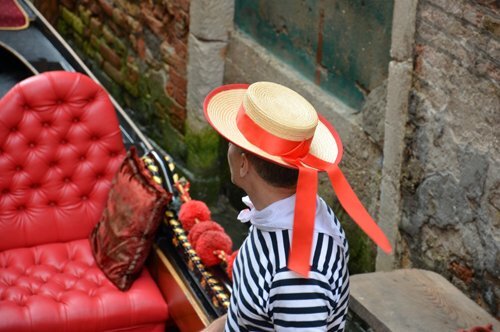 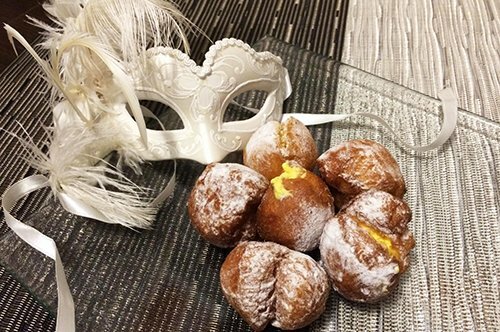 Walk through the hidden Secret Itineraries up to the Casanova cell. 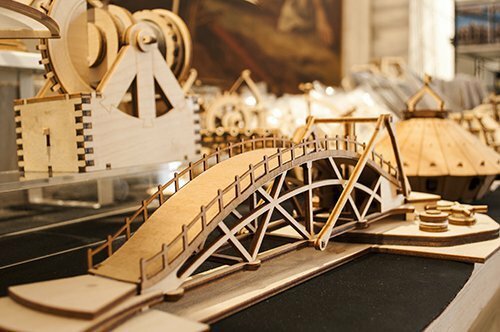 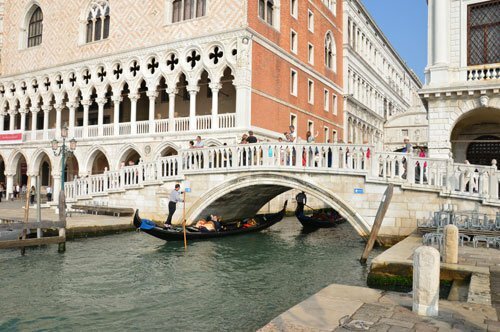 Cross the famous Bridge of Sighs and let yourself be involved by the stories that surround it. 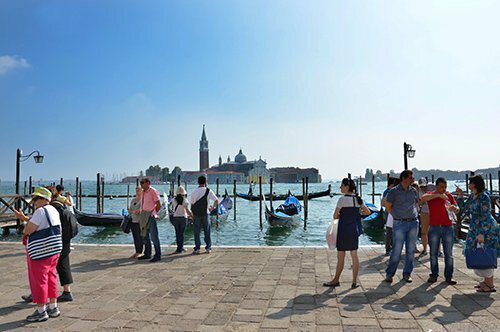 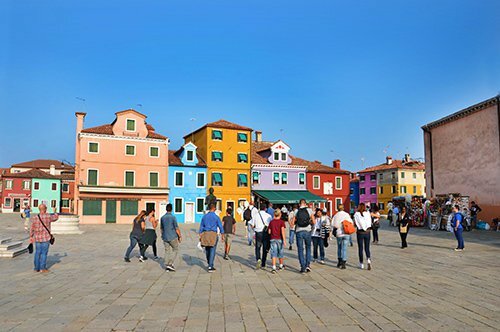 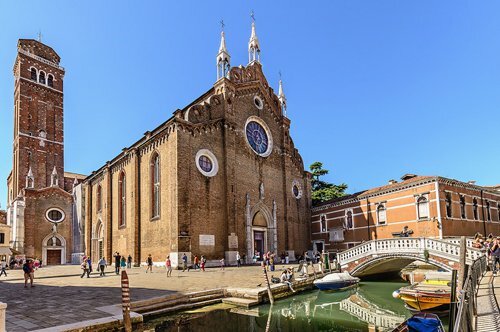 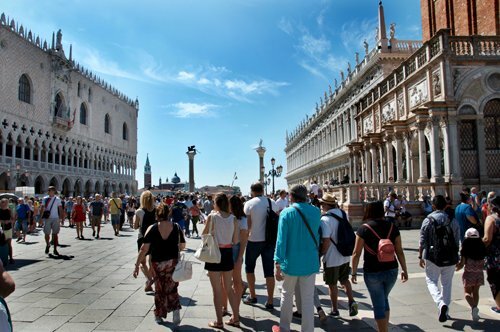 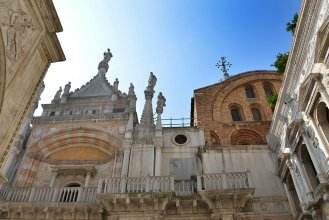 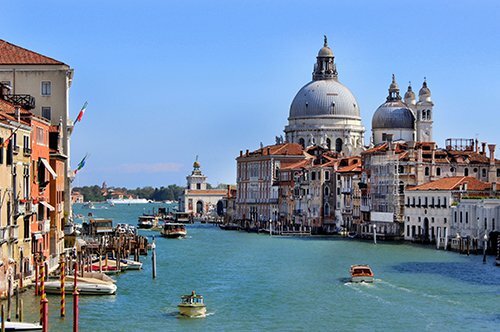 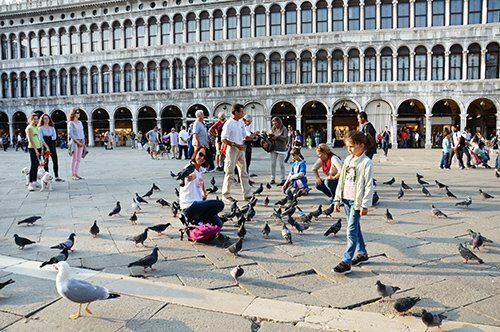 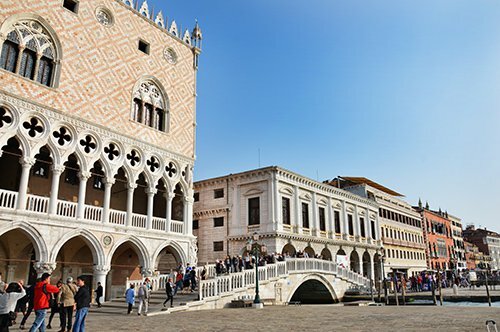 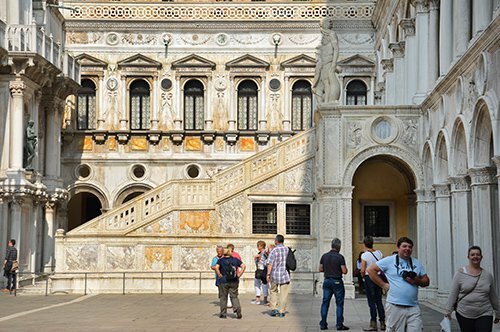 With an expert guide you will visit St. Mark's Square and the Basilica of Venice. 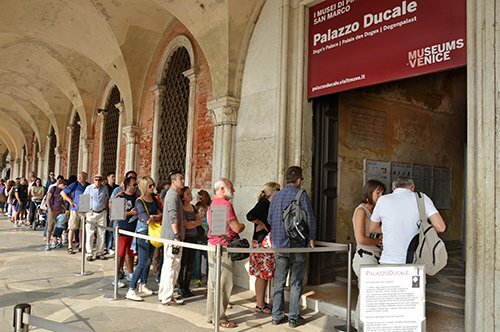 Then you will enter the Doge's Palace skipping the line and accessing the usually closed to the public path: the Secret Itineraries. 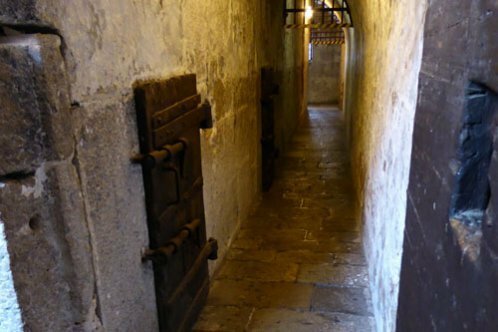 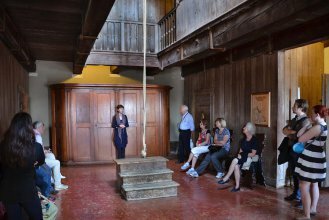 Here you will discover the damp prisons, the Torture Room, the Hall of the Inquisitors, and much more! 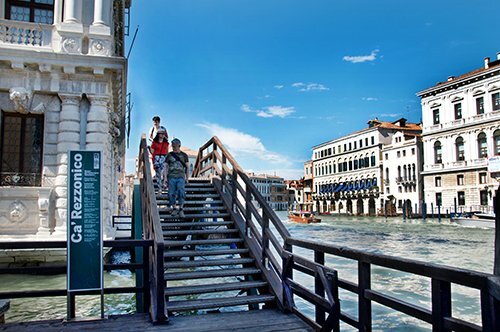 The path of the Secret Itineraries includes narrow passages and steep stairs. 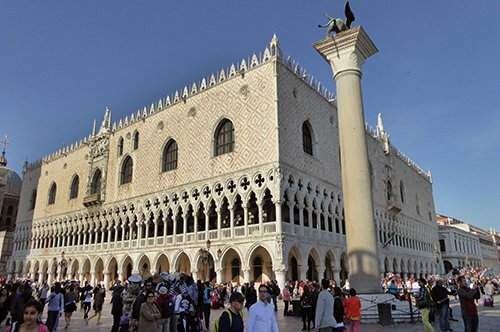 Children under 6 are not admitted to the Secret Itineraries.